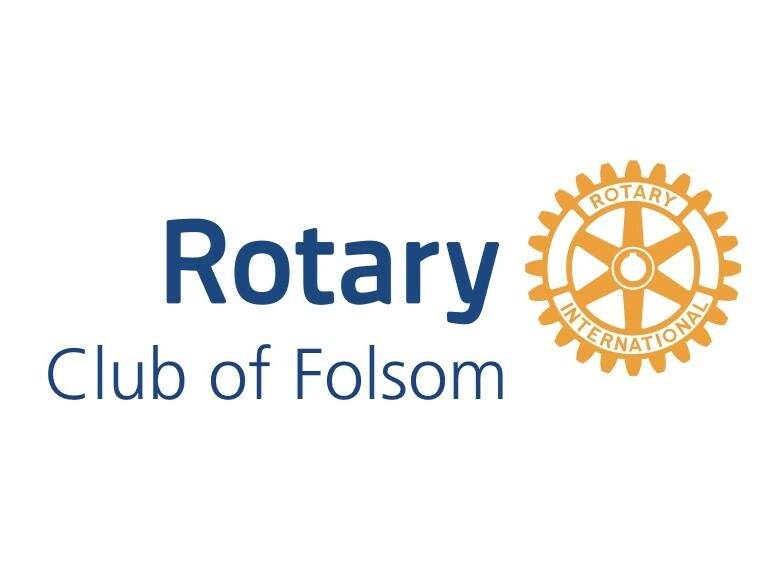 On Saturday, November 10, Rotarians removed one of two boardwalks on the bike trail in Folsom. The new boardwalk was rebuilt on Sunday, December 2. Thanks to Adrian Blanco for taking several photos before I arrived at the project site on the 2nd. A second, longer boardwalk will be replaced at a future date.